We live in a disposable world – where furniture comes and goes almost as often as the latest cell phone model. At Calico, we don’t think that way. We believe in refreshing, rather than discarding. And in producing a result that makes you feel good for years, not just on the day it arrives. We do it the right way. It’s hard to know who the best reupholsterers are, especially when the most critical work is done on the inside, where you can’t see it. 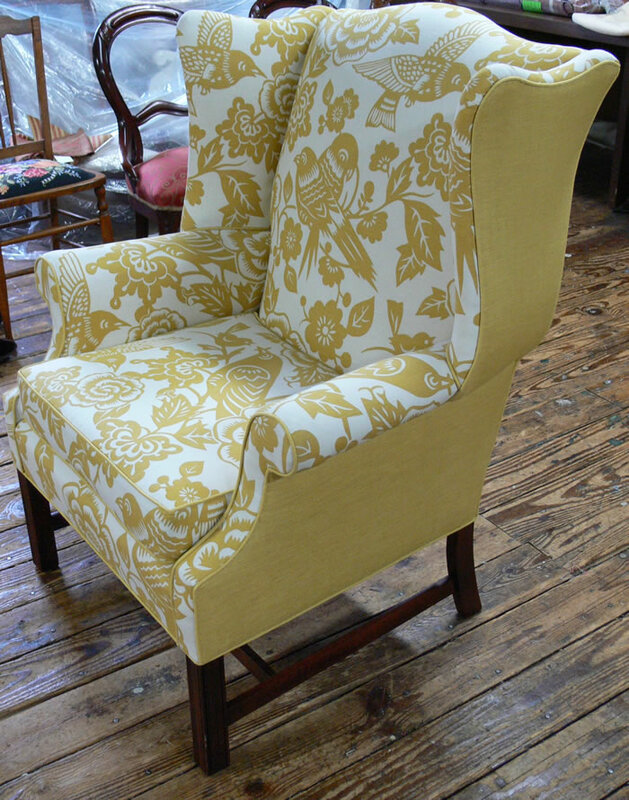 Calico has been in the reupholstery business for years, so we know the best craftsmen. We insist upon using labor-intensive, time-honored techniques that mean the job is done right – inside and out. Fully-trained experts carefully inspect every custom product we produce for you before it goes out the door. And we stand behind our quality and workmanship. We give you fabric choices like no one else. 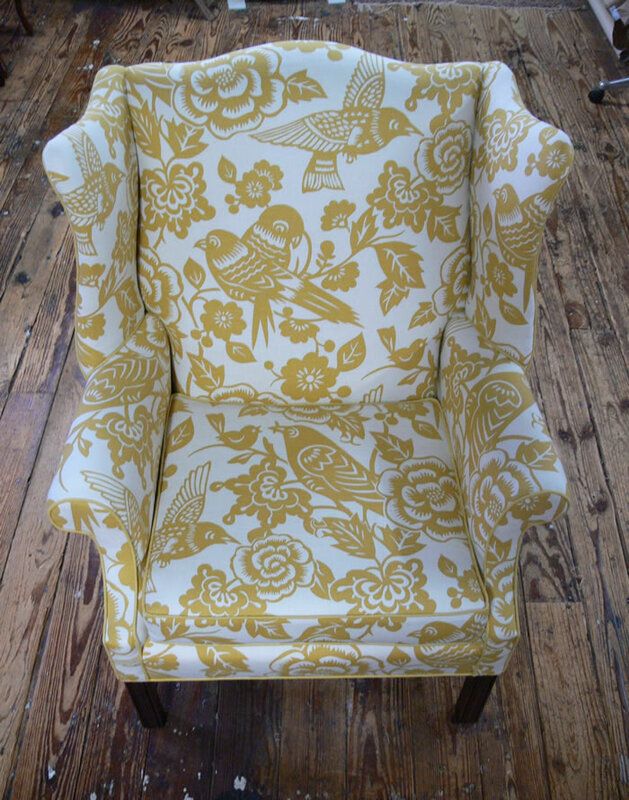 When you make a decision to reupholster, the fabric you choose may be something you’ll live with for many years. So you don’t want to be boxed-in by a limited fabric selection. Calico has thousands of fabrics and designers who know how to match an antique frame with a fabric that suits it perfectly – one that’s true to the style of the chair, or just to the style of the owner. Go to some reupholsterers, and all they do is the reupholstering part. You find the fabric. You bring the furniture in. And when it’s done, what kind of guarantee are you going to get? Calico does it all – we pick up furniture too big to fit in your car, have it reupholstered, and deliver it back to you, with your satisfaction guaranteed. All you do is select the fabric you want – and with our friendly designers on staff, we can even help you there, too. It couldn’t be easier.